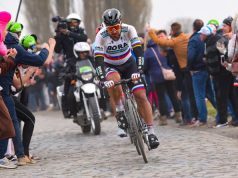 The first Specialized Sagan Collection launched back in April and was an immediate success. 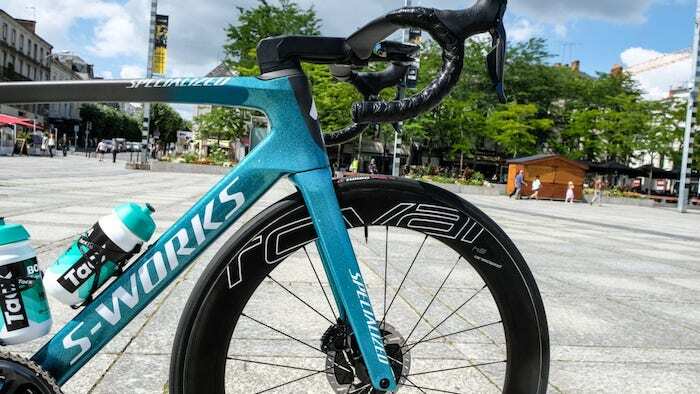 This new version is once again awash in glitter-infused paint. 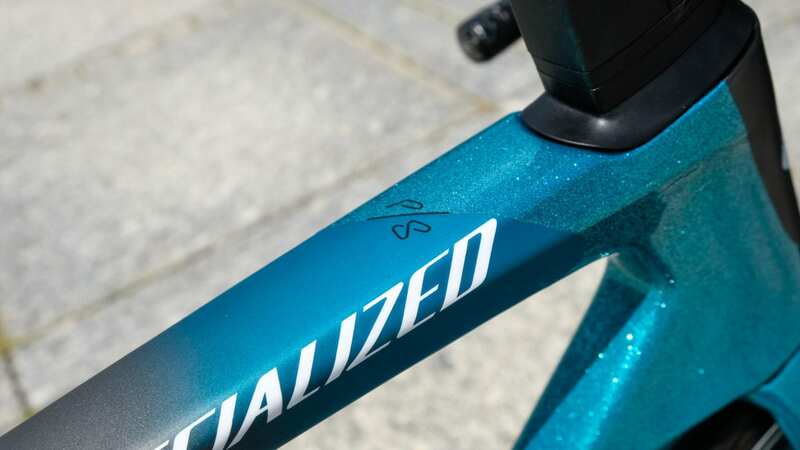 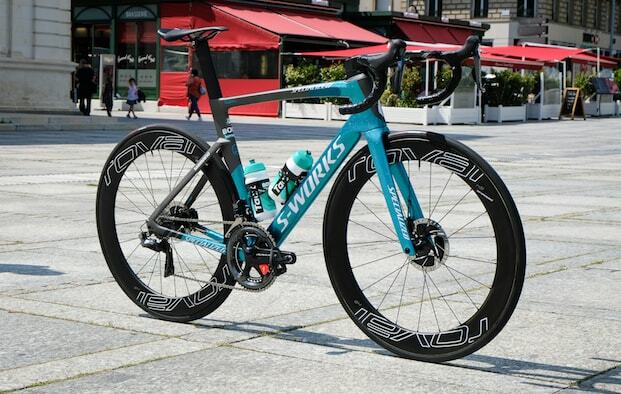 But this time around, Specialized has opted for a slightly less ostentatious blue hue instead of gold. 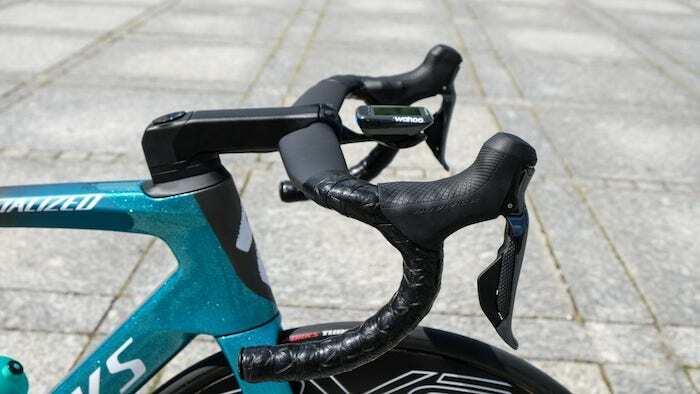 We’re not surprised to see the launch of the Sagan Collection 2.0 – another equally exclusive limited edition, this time in a Teal colourway (apparently inspired by the shimmering seaside colours of the Cote d’Azur). 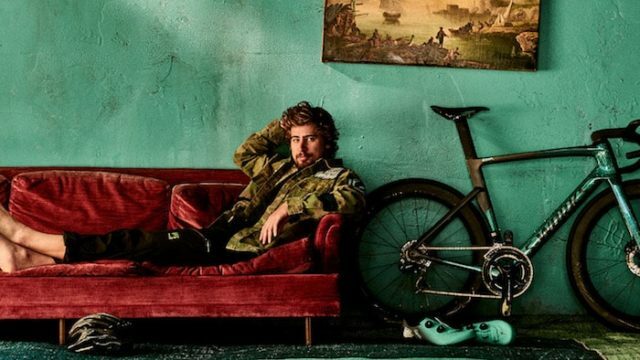 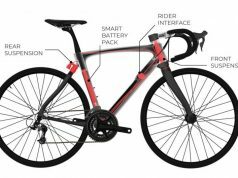 The gold collection was popular, but gold gear isn’t for everyone, so we’re pleased to see this slightly more restrained but equally stylish Sagan co-designed edition, applied to some of Specialized’s most popular and best-performing models. 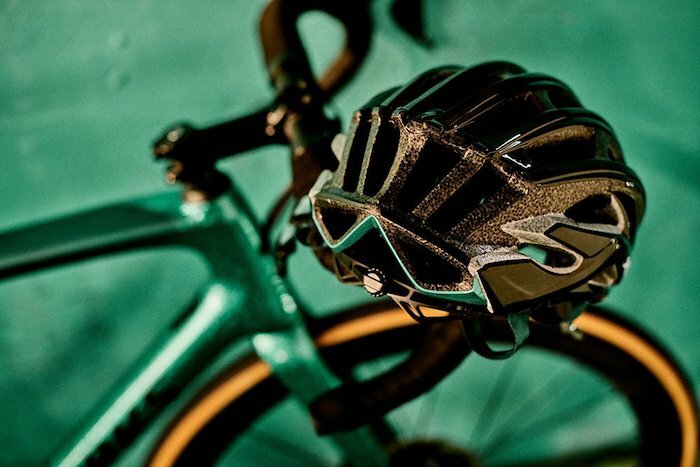 The S-Works 7 Road shoes make another appearance, along with the S-Works Prevail II helmet. 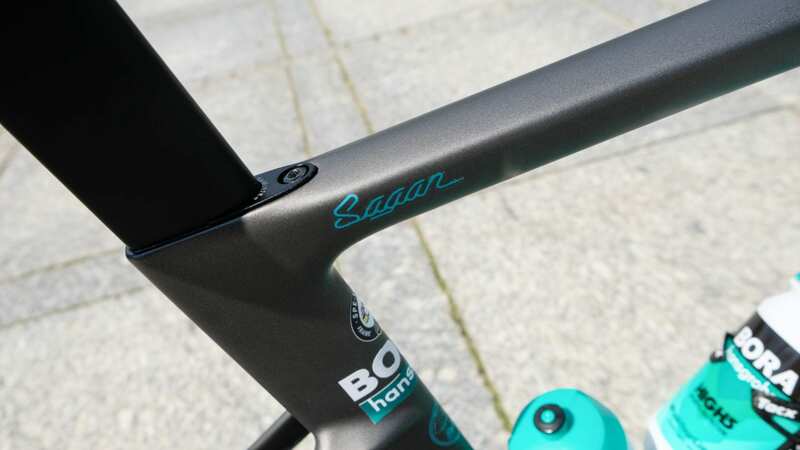 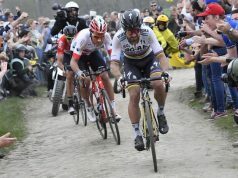 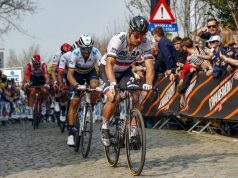 “Like the man himself, the Sagan Collection masks complexity and power with a seemingly subtle exterior. 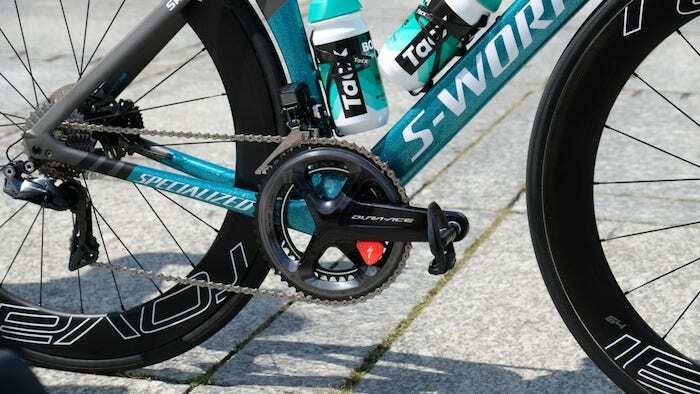 Take a closer look, though, and the reality of each piece becomes clear: Its understated aesthetic is hiding the highest performing gear in the world. 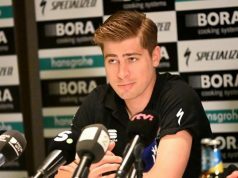 This is the Sagan Collection,” says Specialized. 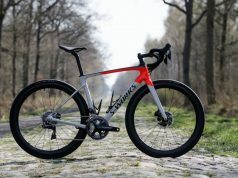 If you’re looking to build up your own Sagan style bike, the frameset options offer the Tarmac SL6 Comp Disc which is the more affordable of the lot, sitting at €3,330.